How long did 1 purchase last? : I stopped at 3 weeks but I don’t think I used half the tube. 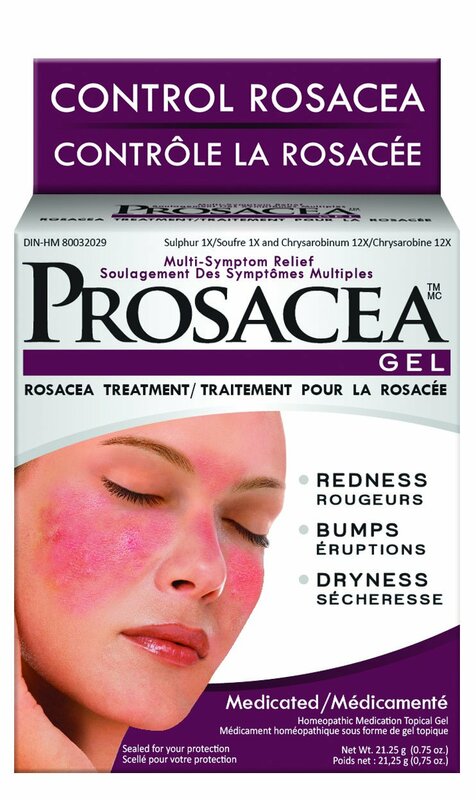 A medicated, homeopathic topical rosacea treatment meant to “diminish common rosacea symptoms.” Among those listed were redness, “eruptions”, bumps and dryness. It is meant to condition and soothe reddened, dry and irritated skin. Inactive ingredients: Acrylates/C10-30 Alkyl Acrylate crosspolymer, diazolidinyl urea,lactose, methylparaben, propylene glycol, propylparaben, tetrasodium EDTA, triethanolamine, water.